"back to the future" - Blog @ That Awesome Shirt! 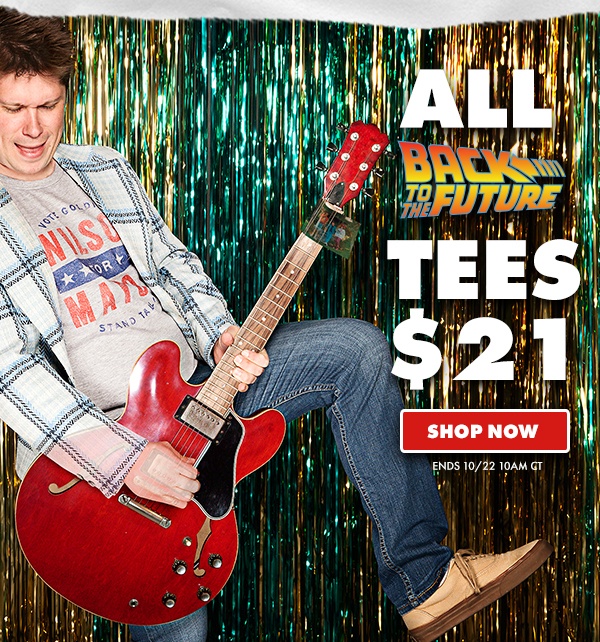 All Back to the Future shirts are $21! Ends 22nd of October, 2015.